One Shoe, a Drupal Agency with offices in Utrecht the Netherlands and Munich Germany, is an active player in the Drupal community for more than 11 years and contributes a lot to the Drupal Community and Drupal 8 core. Wat did we exactly do the last years? Here you can find a brief summary of our contributions to the Drupal community. The people working at the One Shoe offices in Utrecht the Netherlands and Munich Germany, have a strong preference for open source systems and especially for Drupal. Since the launch of our agency in 2006 we have grown to become the Drupal specialist of the Netherlands. Because we have been working with Drupal for more than 11 (!) years this march, it is time to look back on our efforts for the Drupal community. And.. we'll keep on going! 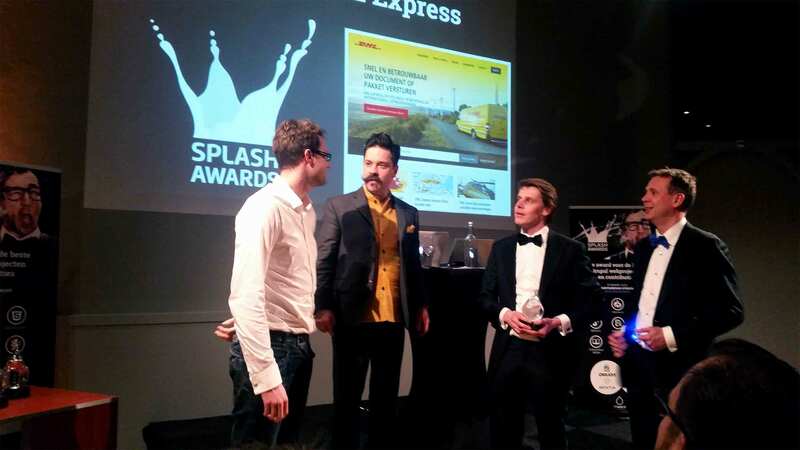 • Near the end of 2014 our Dutch e-health website Thuisarts.nl won the Splash Award for best Drupal website of the Benelux in the category Media / Publishing. • One Shoe wants to reciprocate and contribute to the Drupal community and is therefore a Drupal Featured Provider in the Netherlands on Drupal.org. • Our CEO Michel van Velde is co-founder of SDBN: Foundation Drupal Companies Netherland, a foundation that promotes Drupal at large fairs and exhibitions. • We are also co-founder of the DrupalJam, the largest Dutch Drupal community event with 300+ participants. • We successfully argued for the introduction of Drupal as a CMS standard for students and for using Joomla and .NET courses at the largest IT and media studies in the Netherlands: Digital Communication. 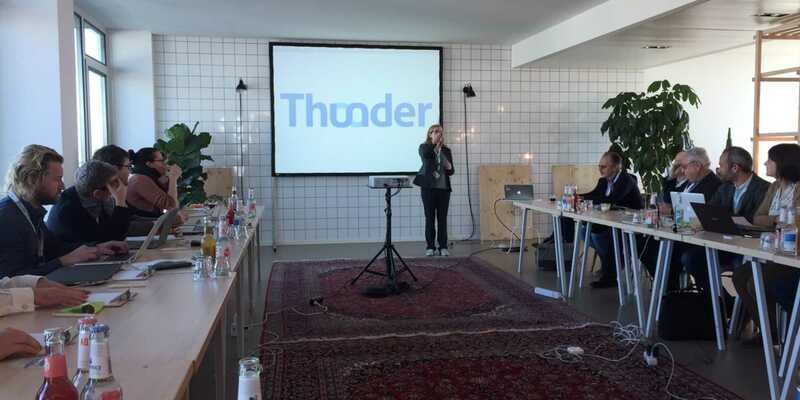 • We launched the Drupal User Group Netherlands on Meetup where now 200+ members are connected. • We organize and sponsor the monthly (free) Drupalcafé tech talks in Utrecht where we share knowledge about Drupal and Drupal related topics. Of course it does not stop here. The coming years we bear the responsibility to actively contribute to the Drupal Community. Want to learn more or collaborate? Please send us an email.